Baby Moon Cap V8 | 7.5" Back I.D. 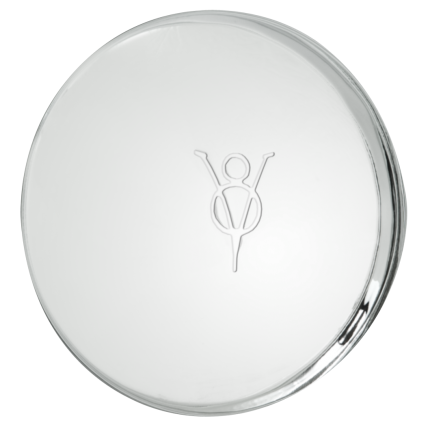 This Baby Moon Hubcap features a classic V8 logo set in the middle of the cap. This Baby Moon Center Cap with a 7.5" back inside diameter fits our Artillery wheels and 14"-16" Smoothie wheel sizes. Please check your actual wheels for the required cap fitment size. Coker Tire Company offers a huge selection of aftermarket hubcaps and wheels for collector vehicles. If the wheel in question accepts 7 1/2" back diameter caps then yes, this cap will fit.